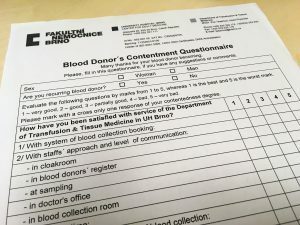 Also foreigners are welcome at The University Hospital in Brno to donate blood. There are certain conditions which need to be met, though. How To Not Overload Your Brain? Play With It! 12.12.2016 12.10.2018 Lucie Patkova Featured, Health, MeetUps Leave a Comment on How To Not Overload Your Brain? Play With It! Are we able of multitasking? Why are we blind to some important things in our lives? And, can we put too much in our brains? 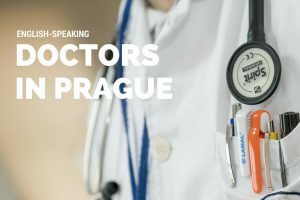 Recently, we presented you a list of doctors in Prague who are able to speak in English. 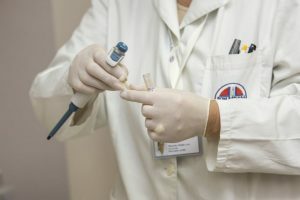 Now, you can check the list of English-speaking doctors and healthcare facilities operating in Brno. 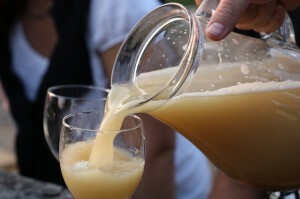 Virus from abroad is expanded by drug addicts and homeless, which causes Brno-ers jaundice disease recently. Are you a foreigner? Have you already found your soulmate who does not speak in the same language to you? You two might be together and have a kid soon? If yes, you should definitely read this article to find out what would be the benefits of your child being raised in bilingual environment. 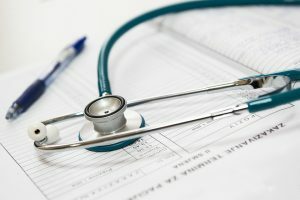 Why Healthcare Insurance service with Foreigners.cz? 22.06.2016 09.10.2017 Huong Mai Health Leave a Comment on Why Healthcare Insurance service with Foreigners.cz? When you apply for a visa you will be asked to present your Comprehensive Health Insurance for Foreigners, which guarantees your access to the complete medical care, including both routine medical care and emergencies. You can arrange your Comprehensive Health Insurance for Foreigners online or directly at our office in Brno.